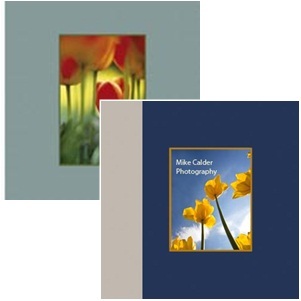 Mike’s range of products, particularly his photo books, make thoughtful, memorable gifts. 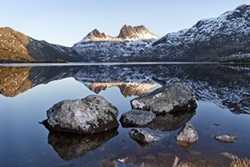 All products feature Mike’s award winning photography, capturing the stunning beauty of Tasmania. When was the last time you made someone’s day and showed your appreciation to them? 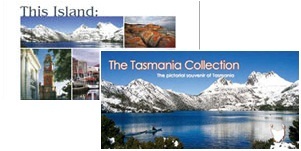 Here are some ideas for using Mike’s products as stunning Tasmanian gifts, to delight your friends, family, colleagues and children. Or simply to light up someone’s day! 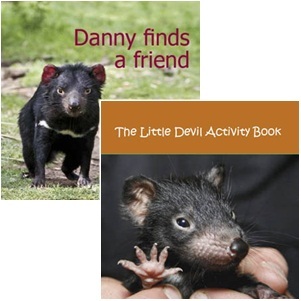 Please browse Mike’s range of gift products by following the links below and feel free to contact Mike with any questions you may have. 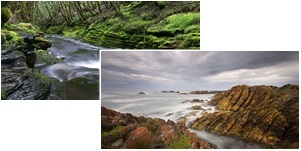 Mike also produces a range of postcards and greeting cards suitable for retail outlets like newsagencies and gift shops. There are links to these products and ideas on how you can use all of Mike’s products from the home page.